With football festivities taking up much of your weekends in fall, you need something fresh, fun and spirited to wear to the games in order to show your school support. What better way than to strut around in a pair of cute, comfortable, leather cowgirl boots with your school’s logo imprinted on them? 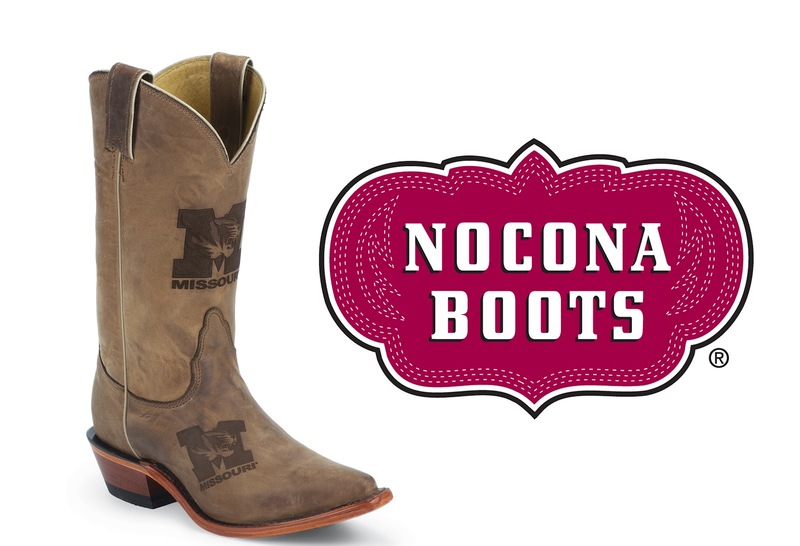 Handcrafted in the U.S., the College Boots collection by Nocona Boots is perfect for any college girl wanting to sass up her boring, old team shirt with a little country flair. 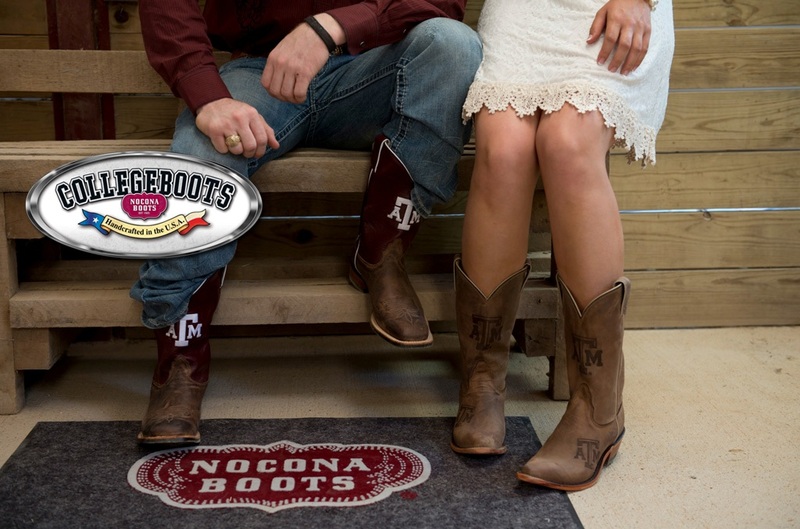 And better yet, for those schools in the Southeastern Conference, these boots fit the traditional Southern style to a T. Pair them with a sundress of your school's colors and a fun hair bow or headband, and you'll be the most fashionable collegiate in the stadium! 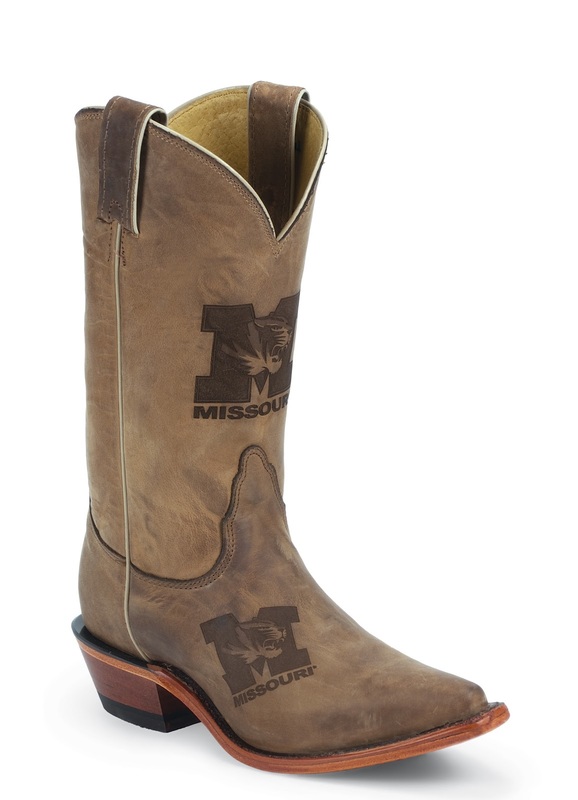 Pictured above are the University of Missouri’s College Boots, which are now available for just $199. Follow the link to purchase them or browse around for your school's style! These 11-inch, brown cowhide, single stitched welt boots have a comfortable cushion insole and leather outsole. Centered on the front quarter is the Missouri logo. The suggested retail price is approximately $230. College Boots currently are available for 38 different schools around the U.S. and will be offered for 50 schools by the end of the year. Check your local retailers to see if they carry College Boots or buy online. To enter, all you need to do is "like" our Facebook page and comment below with your name and email. These are so adorable for campus! What a great boot! I'm so excited about these!! How adorable! !